The senate has resolved to invite President Muhammadu Buhari to brief a joint session of the national assembly on incessant killings in the country. The resolution comes a day after the house of representatives summoned the president on the same issue. The house summoned Buhari after the killing of 19 persons in Benue state. The president was asked to explain his efforts to stem the high rate of killings in various parts of the country. 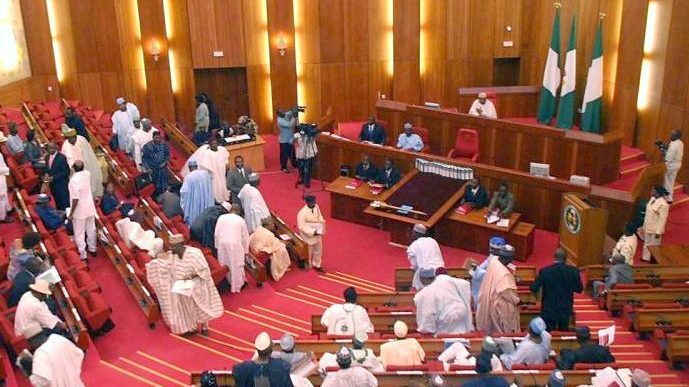 At plenary on Wednesday, Obinna Ogba, senator representing Ebonyi central, moved a motion that the upper legislative chamber should invite the president to brief them on the nation’s security situation. His motion followed debates on an earlier motion moved by George Akume, senator representing Benue north-west, on the continued killings in Benue. They also accused the security chiefs in the country of failing in their duty to address the various security challenges in the country. 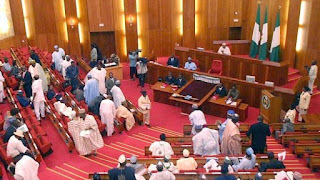 Ogba’s motion was unanimously adopted by the lawmakers after which Senate President Bukola Saraki said the senate leadership will meet with that of the house of representatives to agree on the date Buhari will address them.